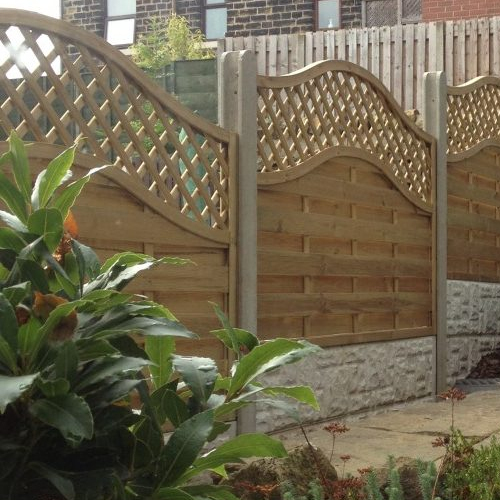 Wild-Oaks is a reliable supplier of tree & garden maintenance services, based in Sheffield. 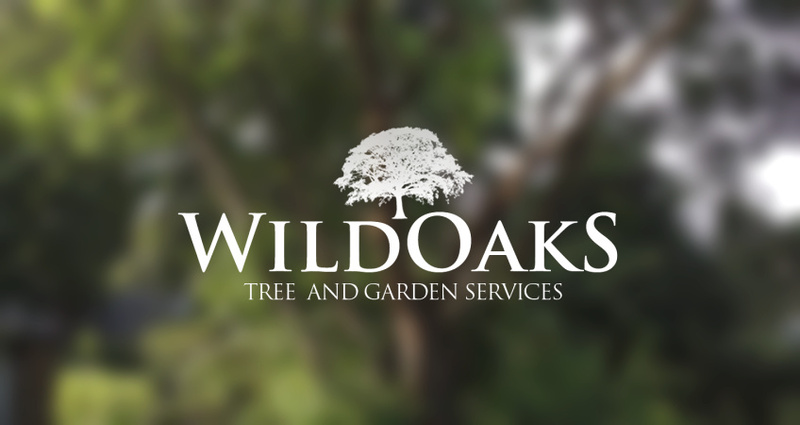 An existing client of Mounsey Web Consultancy kindly recommended the proprietor of Wild-Oaks (Dan Evans) to me – and an initial project meeting was arranged soon after. As a newly-launched venture, the business was having to contend with a number of startup costs – so it was important that the prospective Website was pitched and priced in such a way that it was affordable, yet also featured enough content and functionality to promote the venture effectively. After a very productive discussion during our meeting, I had a clear idea in my mind of the kind of Website that was required. Clear & concise information about the various services available, supported by photography of completed jobs was the order of the day here. 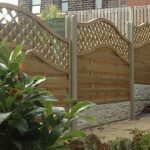 The client was very proactive and organised – supplying information over email and photography via DropBox. This helped in no small part for the development process to progress very quickly – with the completed Website launching a mere few weeks later. As is the case with all Websites designed and built by Mounsey Web Consultancy, the content was optimised and prepared in such a way to ensure maximum exposure on the major Search Engines.